I have ALL THE FEELS for this collection- Seriously! Emotions and Oils are something I thought I understood. First- THE EMOTIONAL CENTER OF THE BRAIN ONLY RESPONDS TO THE SENSE OF SMELL WHEN RELEASING STORED TRAUMA AND EMOTION. New research has shown emotional responses and fears may be inherited biologically through chemical changes that occur in DNA. So clearly, we ALL need this! 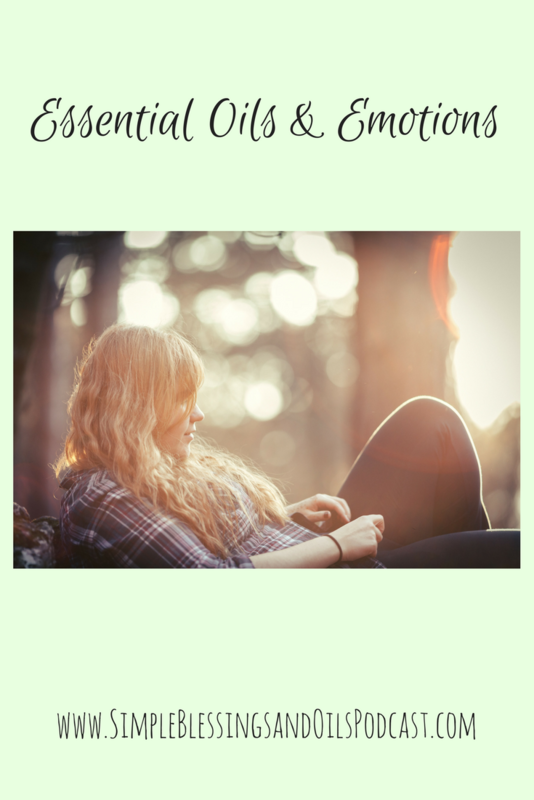 Most of the information that I am sharing with you can be found more in depth in the book: Releasing Emotional Patterns with Essential Oils by Carolyn Mein. So, this collection comes with 6 carefully selected and blended oils all in one incredible kit to use for 30 days in a row to restore balance and peace in your emotions! You apply, inhale, and say an affirmation every day for 30 days and can watch the big or small shift you have in your emotions and overall well being! Grab your Feelings Kit here: http://bit.ly/simpleblessingsandoils and then sit down and start oiling! Apply to the bottoms of the feet and tops of the shoulders. Cup your hands over your mouth and inhale. Apply one drop to each of the seven energy centers of the body. [Tailbone, 2” below the navel, 2” above the navel, over the heart, throat forehead and crown] Cup your hands over your mouth and inhale. Affirmation: My heart is open to giving and receiving love. Apply 1-2 drops to the naval and massage in a clockwise motion while thinking of someone you may be angry with, this can include yourself. Affirmation: I forgive and set myself free. Affirmation: I choose joy and peace. Apply 1 drop to the wrists, behind the ears and the throat. Affirmation: I am present in the moment and grateful for this experience. Apply to the belly button and under the nose. After you finish the final step in the protocol, allow yourself some time to relax and unwind. Be gentle with yourself as you shift into a new normal emotionally. If you feel like you need to do this protocol multiple times throughout the day, feel free! Once a day is good for some and others may need it 3-4 times a day. Also, grab yourself a journal and start writing about how you feel every day. See the shift that takes place from day 1 to day 21- you will be amazed! Drink lots of water and be ready to take back your wellness! Some of the most popular questions we get asked regarding oils are how to use them to help manage emotions. Let’s start by exploring the science behind oils and emotions. I want you to be in charge of your emotions and actually, use them for good! Your emotions don’t have to control you. Get ready to release some negative emotions!!! We’re going to start with some basic science. This is only the tip of the iceberg but when we heard this info for the first time it blew our minds. 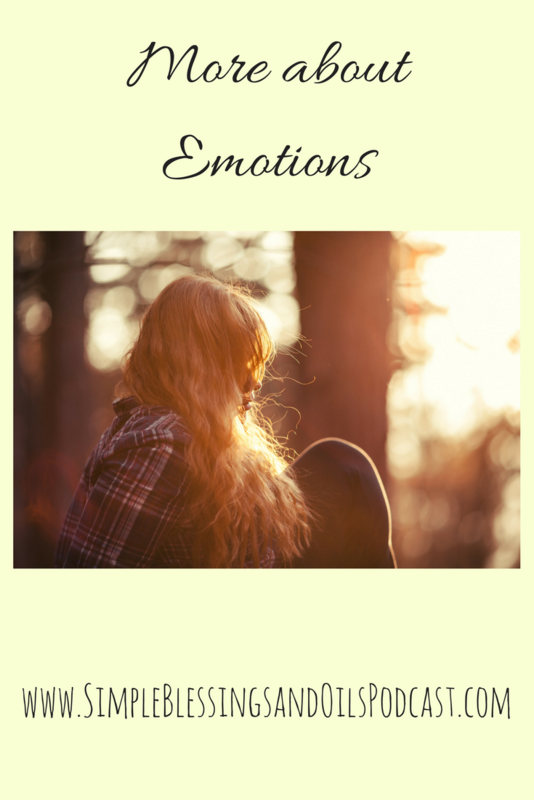 It sheds so much light on how our emotions affect us and how oils can help. A New York University study found the only way to release fear from the amygdala (part of the limbic system) is through smell. Essential oil compounds can actually work to repair and reprogram cellular memory! Focus on your emotion and your “why.” What situation, what event, what people- what is the “why”? Then begin to let go of the negative emotion and start focusing on the opposite side of that emotion, or how you want to feel about the situation or memory. If you are working through a deep-seated memory, this process will take time. Now that you understand the root of your emotions, apply your oil and inhale it deeply. Begin to shift your focus to the positive. Focus on connecting and building memories and on releasing the expectations you’ve put on yourself. Remember, everyone’s body and emotional responses are different. So try a few different oils to see which ones resonate best with you! For more in-depth information, I recommend the book, Releasing Emotional Patterns With Essential Oils. You might think that it’s strange to talk about your digestive system in this class. But the truth is, your gut and your brain are tightly connected and they communicate back and forth all day long! It is important for you to drink water, eat whole food and get a good probiotic like Life 9. When our hormones are not supported out emotions are affected. Progessence Plus and Shutran are wonderful for supporting our hormones. Apply 2-4 drops on the wrists or neck daily. Apply 2-4 drops on heart, wrists or feet. Add a drop or two to a hot bath. Add a drop or two to your chosen carrier oil for massage. Diffuse during prayer time, yoga, and meditation. Wear on wrists and chest. Apply to the forehead, temples, and back of the neck before relaxing. Diffuse during prayer, meditation, and yoga. Wear on wrists, the edge of ears, neck or chest. (Possible sun sensitivity). Apply to the back of neck or temples. Apply topically to wrists, the edge of ears and feet. Apply topically to wrists, ears, neck, and feet. (Possible sun sensitivity). Add a few drops to a warm bath. Great to add to diffuser combos. Add a few drops to a tissue and inhale directly. Add a drop to your water for a citrus twist. Apply to chest, neck, and shoulders. Place a few drops on a washcloth and place it over your chest while taking a hot shower. Diffuse in the mornings for an energetic start or simply put a drop in your hands, cup over nose and mouth, and breathe slowly. I hope that you have learned about at least one new way to use essential oils to support healthy emotions and if you are looking for a wonderful protocol check out the Feelings Kit from Young Living!